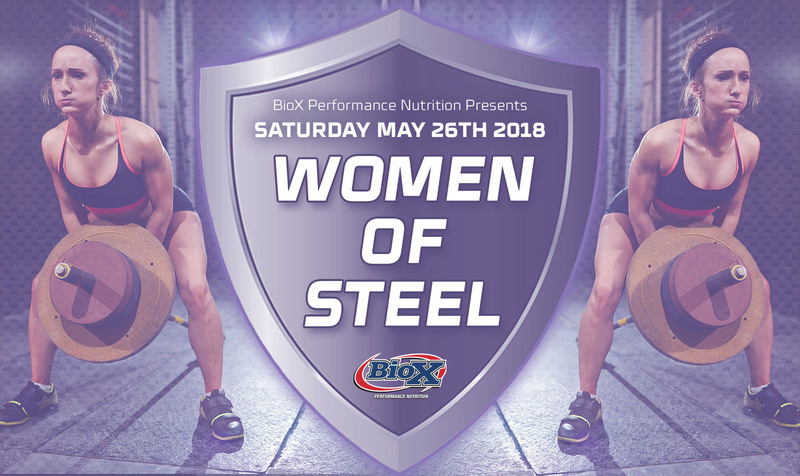 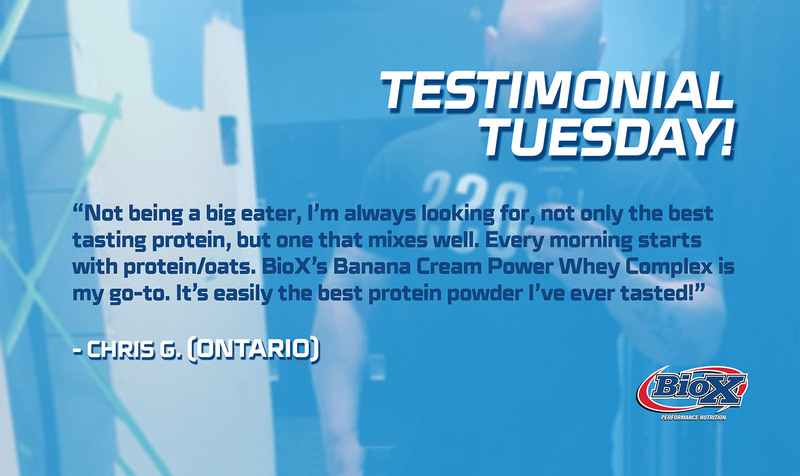 30 May BioX at the Toronto Pro Supershow this weekend! 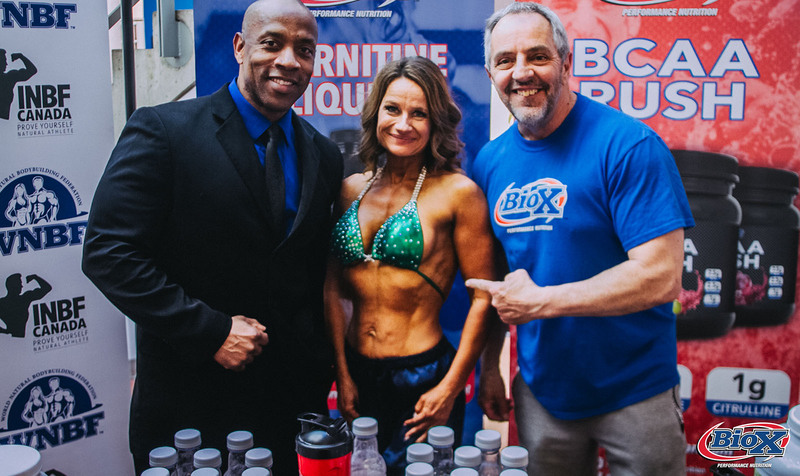 Here's the recap from our day at the INBF Vancouver Naturals at Capilano University! Congratulations to the winners and a huge thanks to all who came and visited us at the booth! 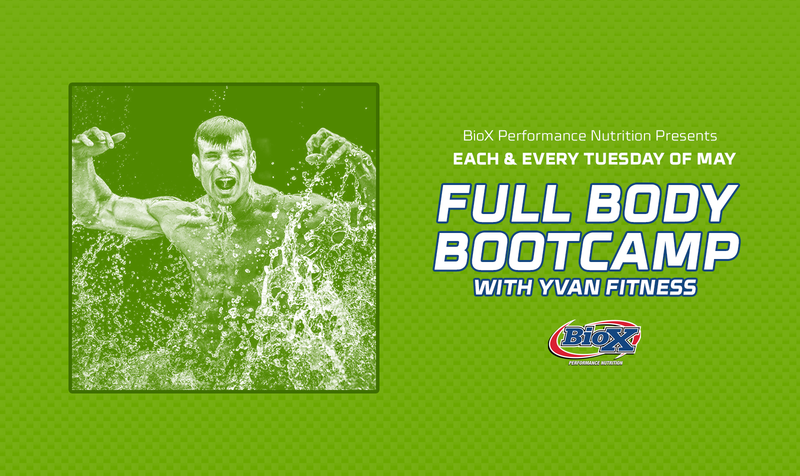 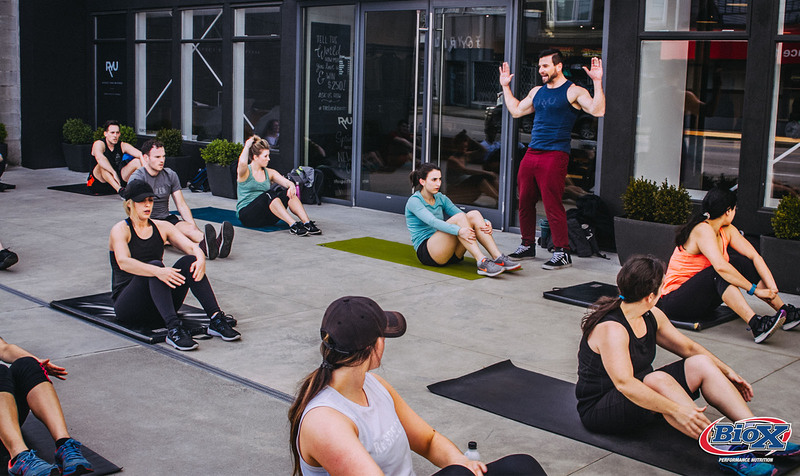 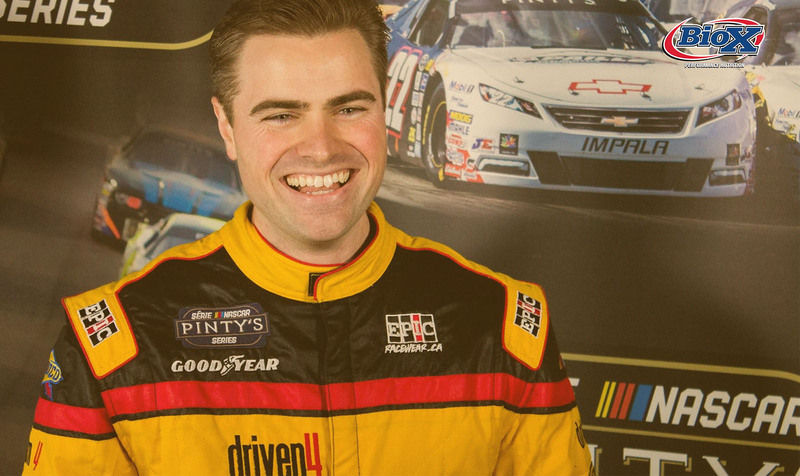 01 May Full Body Bootcamp with Yvan Cournoyer Continues!